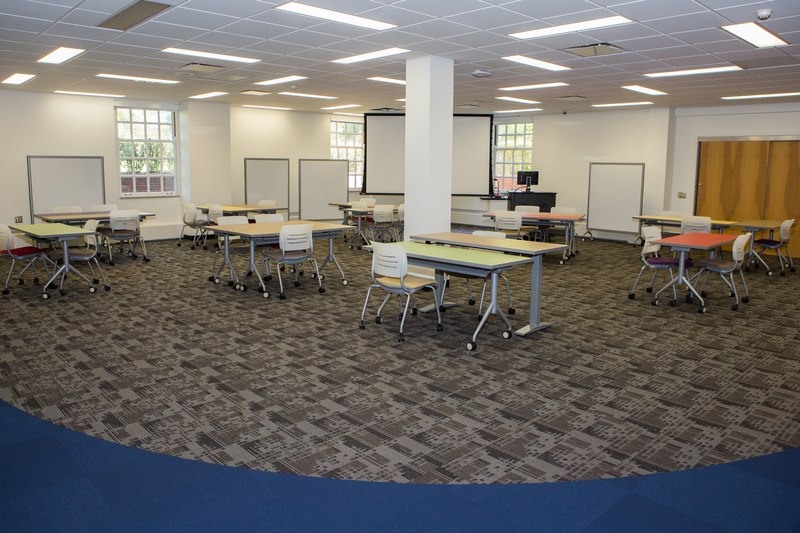 OARS’ Proposal & Awards Reception will be held in the Advanced Instructional Space, Suite 134 King Library. OARS’ 5th Annual Proposals and Awards Reception will be held Wednesday, February 17 beginning at 4:30 p.m. in the Advanced Instructional Space (AIS) in King Library, Suite 134. Miami faculty and staff who submitted proposals and/or received awards from July 1, 2014 to June 30, 2015 have been invited to celebrate their accomplishments. Department chairs and deans have also been invited to join in the celebration, and we encourage invitees to extend an offer to the office support staff who assist with their grant-seeking endeavors. Those who have not already done so, are encouraged to e-mail acceptances or regrets to OARS@MiamiOH.edu no later than Friday, February 12. We look forward to this opportunity to honor Miami’s researchers, scholars, and creative artists. Image of ORU by Scott Kissell, Miami University Photo Services. Thank you image by emeraldimp via Flickr, used under Creative Commons license. This entry was posted in OARS news and events and tagged awards, OARS events, proposals, reception. Bookmark the permalink.